Right now chances are that whatever you decide to do there’s an app that can help with that. Basically there really is an app for everything. 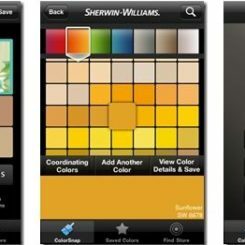 Over the past few years a bunch of interior design apps were created and some of them are really helpful. 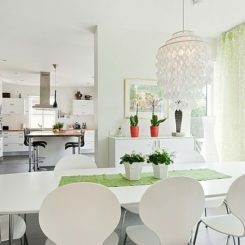 Use best interior design apps to plan new room layouts, to better visualize a furniture arrangement, to see how two or more colors look like when put together in a space or simply try a bunch of virtual combinations and ideas so you can then pick the best one. 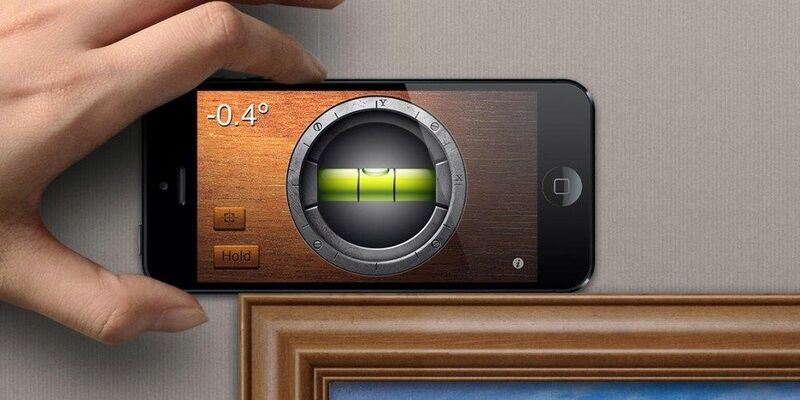 With these apps you don’t have to imagine how a decor would look like because you can actually see it. 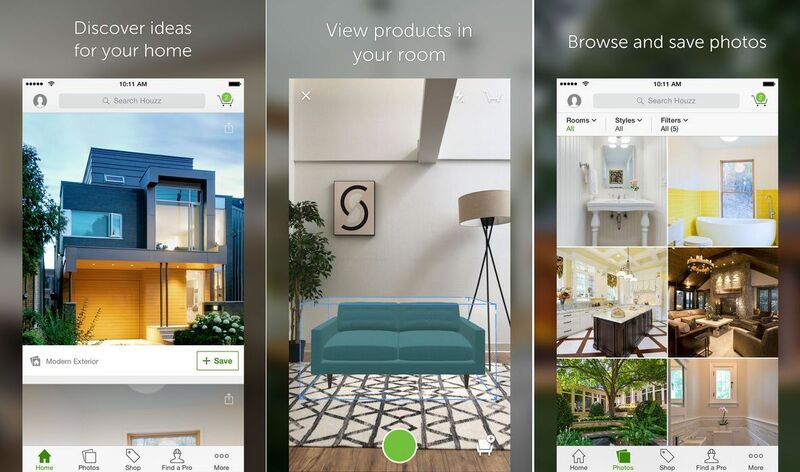 These are some of the home decorating apps you can find on stores right now. Have you ever seen a color that you really liked but couldn’t identify with precision? 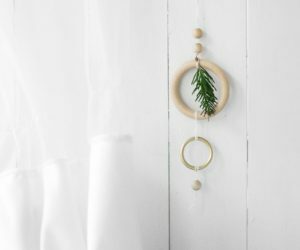 Perhaps at that moment you thought “hm…this nuance would look really cool on my bedroom wall” but when it came to actually pick the paint color it didn’t really look the same. With you can simply snap a picture of any color and find its match from the selection of over 3,300 Benjamin Moore paint colors. 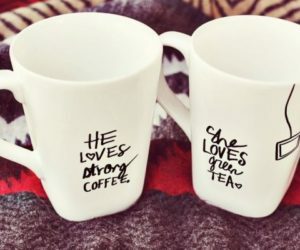 It’s pretty cool. 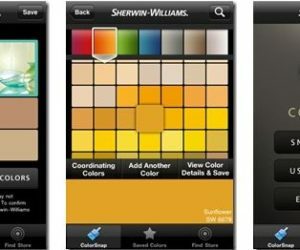 You can save your favorite colors, create custom combinations and even browse the catalog for more inspiration. Your smartphone is more handy and practical than you think. You can use it for more than just web surfing and gaming. Did you know there’s an app that lets you use your phone as a surface level or as a ruler? There are actually several apps which do that but is the best-looking one. The app is in fact a tool kit which includes a plumb bob, a surface level, a bubble level bar, a protractor and a ruler. 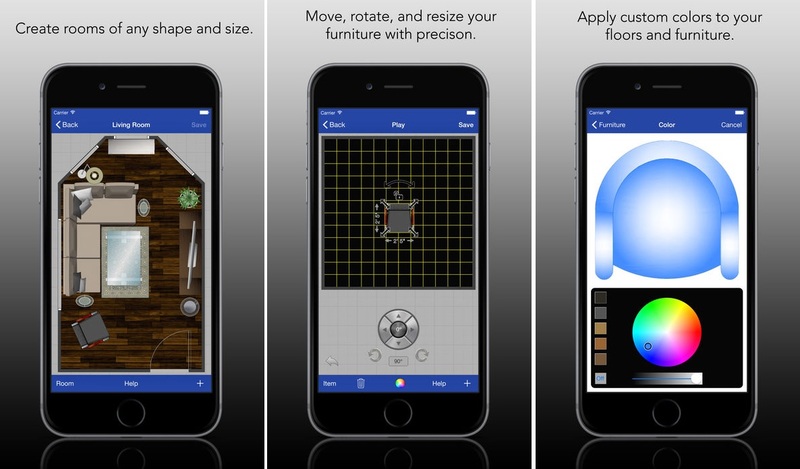 It’s a great app even if you’re not a carpenter. Android . 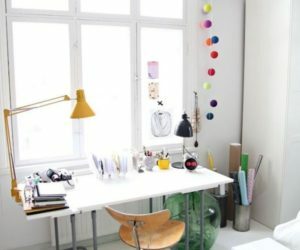 It’s easy to take a photo of a space so you can later analyze it and come up with interior design ideas for it but not knowing the dimensions makes it hard to visualize it all. 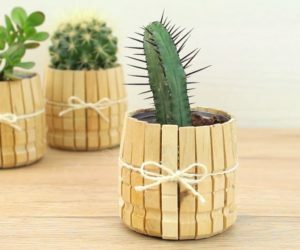 Wouldn’t it be useful if you could edit the photo and just add measures on it or add a comment just like you would on a printed paper version or a sketch of that same space? Well, there’s now an app for that and it’s called . It lets you take photos and then draw measures on them, add notes and comments, save and export them. Android . One of the most exciting things to do when redecorating is picking the colors. This is also one of the most difficult tasks. 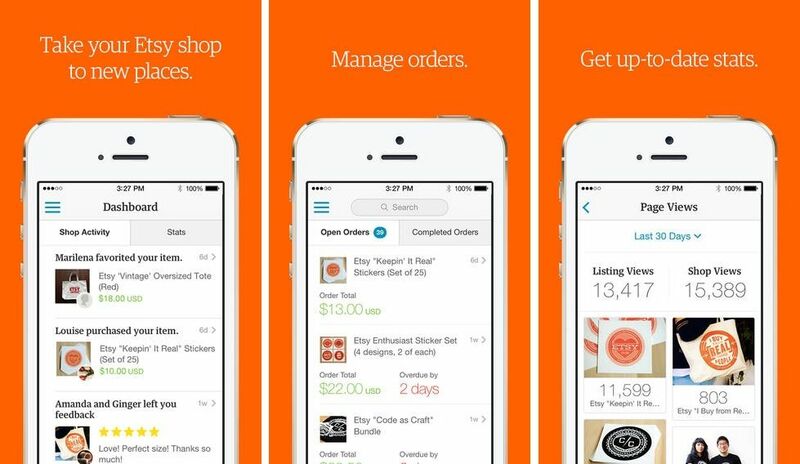 Luckily, there’s an app that makes the process easy and fun. It’s called and created under the direction of professional color consultant Amy Wax. 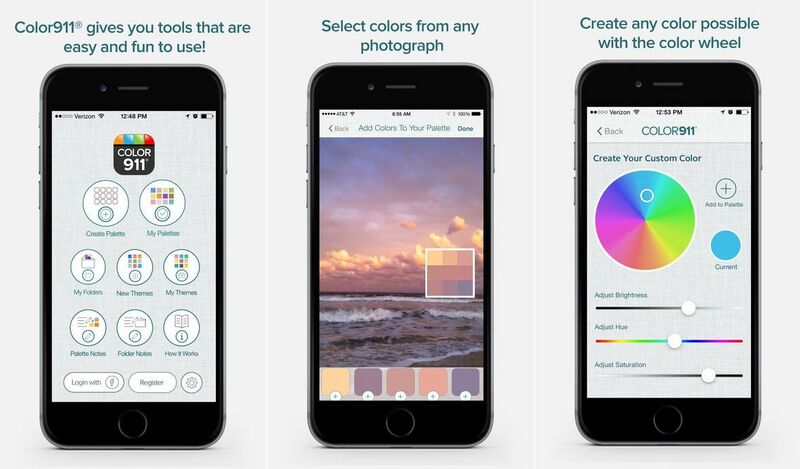 The idea is simple: select colors from themed or photos, combine them into custom palettes, organize and share them. You can edit the colors and adjust their hue, saturation and brightness. 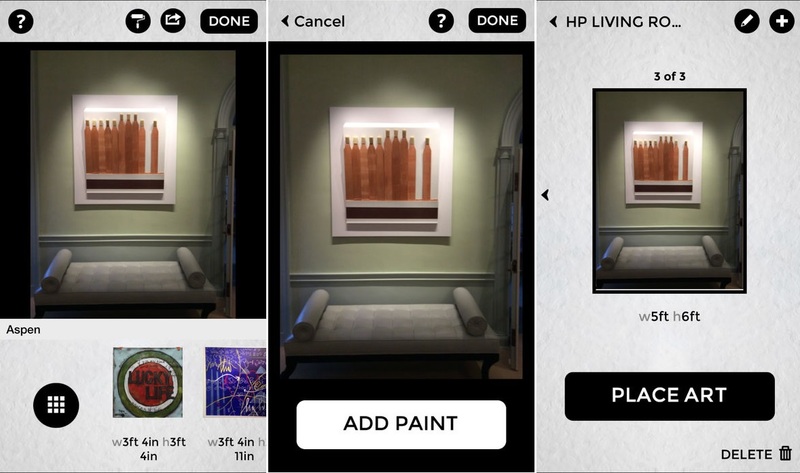 is an app which uses the augmented reality technology to show you how a piece of artwork would look like on a particular wall or in a particular space. 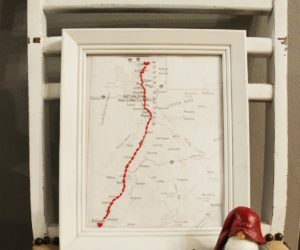 The idea is pretty fun but in this case the process is limited to the art you can buy on the Artfully Walls website. 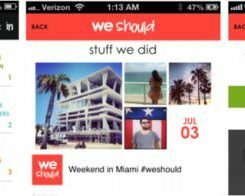 We would love to see a more flexible version of the app but still, it’s a step in the right direction. 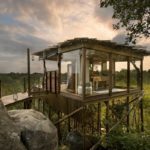 Of course, we can’t talk about interior design and home decor without mentioning Houzz, the No.1 source of inspiration for everything related to this domain. The app lets you browse more than 15 million high-res photos, save and share them, edit them using the Sketch feature, find and buy products, find collaborators and discuss related subjects with the community, read articles and even use the camera to see how certain products would look like in your home. It’s an all-in-one app. 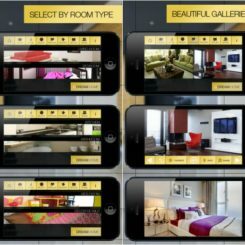 is an app designed to let you use the camera on your phone or tablet to snap photos and see how actual furniture products, light fixtures and decorations would look like in that space. 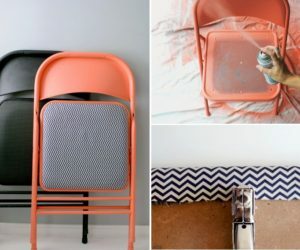 You can even use it to try new wall colors. 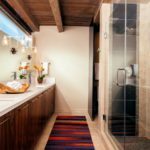 It’s pretty handy if you plan a remodel or if you simply need inspiration with your home decor. 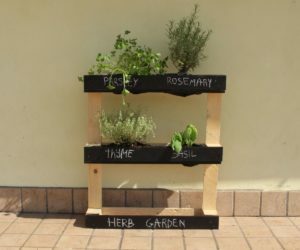 You can also browse a bunch of existing pictures, projects, read articles and find tips and instructions which could help you with your own project. Android . 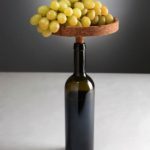 Because finding the right artwork for a room can be a pretty tough task which requires a lot of thought and care, sometimes a little bit of help is needed and you can get that from the . 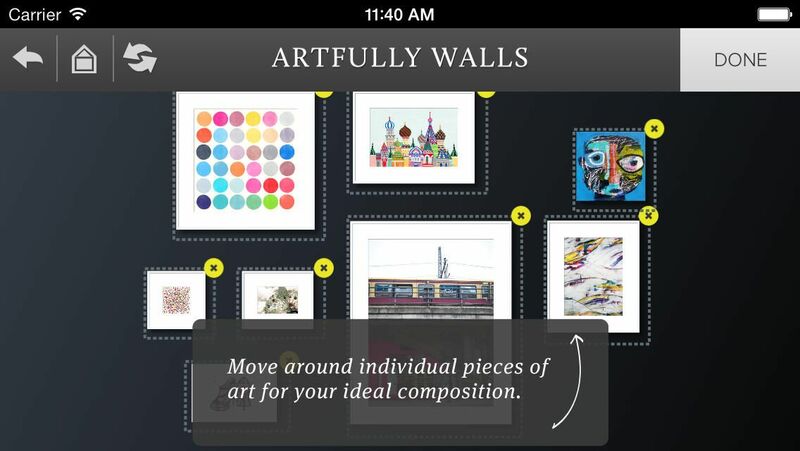 This is a tool which allows you to scale a piece of artwork and to visualize it on a particular wall. You can enter measurements for the room and the artwork and then share your favorite options or create galleries. 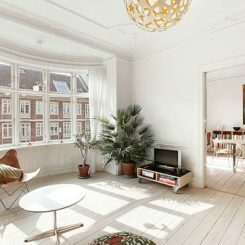 Visualizing the floor plan of a space is very useful when furnishing or deciding how to organize and divide certain areas. But sometimes you must first create the floor plan and for that you can use , an app designed specifically for that purpose. 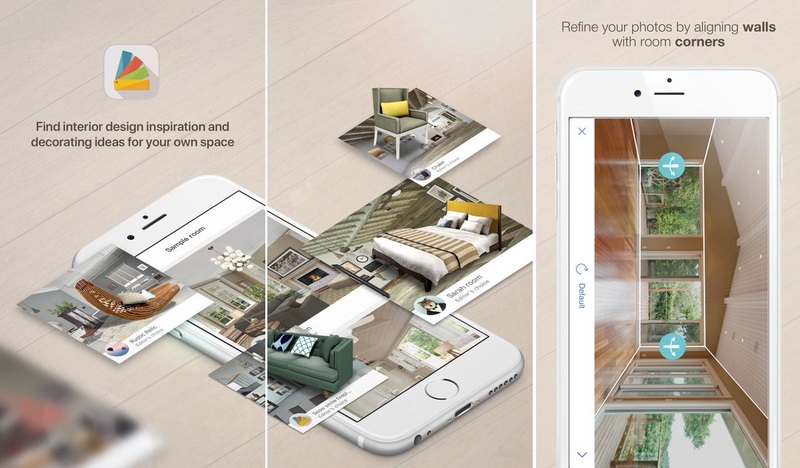 With it you can take pictures of a space, create floor plan for it and then edit them, even add objects to see how it would look like furnished or view the space in 3D and share it. Android . The world-renowned authority in color is on AppStore. is an app designed to let you browse all Pantone colors (over 10,000) and to create custom palettes which you can then visualize on 3D-rendered materials and designs. 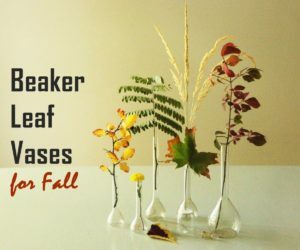 Share your finds and know your colors. 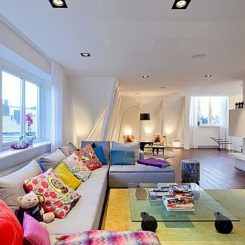 With remodeling a space becomes fun and easy. 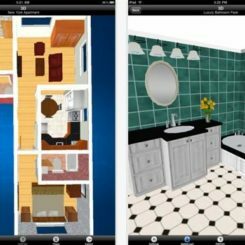 Use the app to design floor plans in 2D and 3D, furnish and decorate the spaces and visualize them using photo-realistic 3D-rendering. 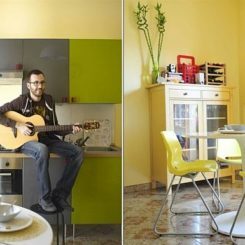 You can decorate a space with furniture, accessories and artwork and edit any object to customize its size, color or position. 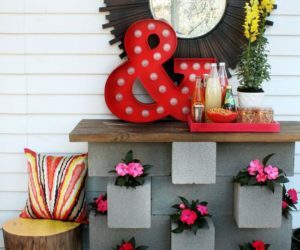 You can use these tools for both indoor and outdoor spaces. 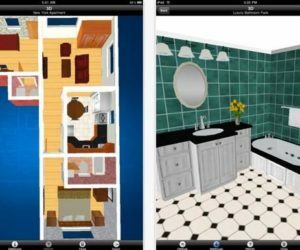 is another app designed for creating floor plans. It stands out from other similar apps through the fact that it offers three different methods which can be used when creating the plans. 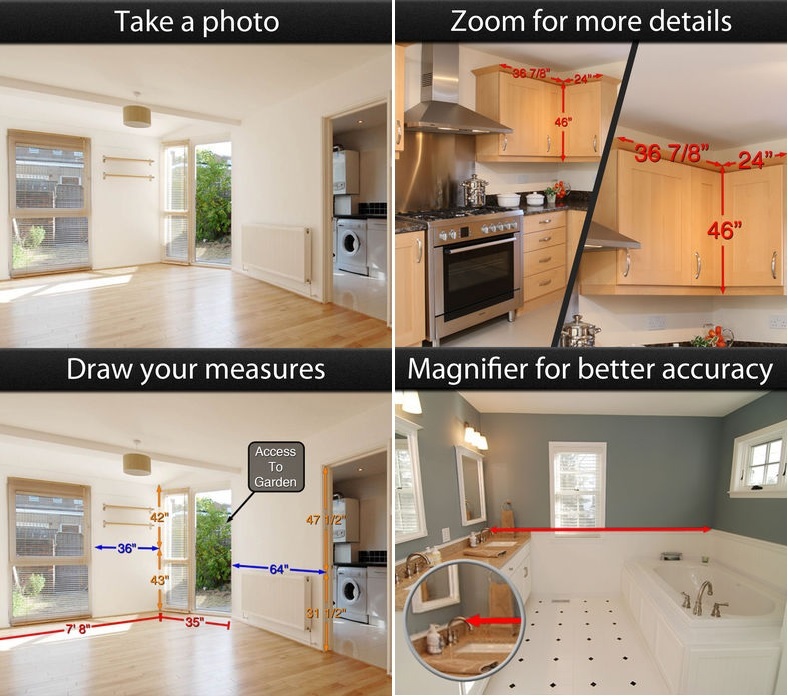 The user can either use the camera for augmented reality scanning, touch the device against the walls or draw the plan manually. 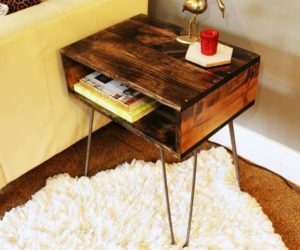 is a tool you can use when moving into a new space or when rearranging and reorganizing an existing one. It’s a tool which allows you to create room layouts by entering the exact dimensions of the space and the furniture. You can move the pieces around, resize them and come up with the perfect configuration for the space which suits your specific needs and requirements. If you’re familiar with , you’ll love this app. It’s a great shopping tool which lets you browse millions of unique items, save your favorite ones and also explore curated collections and recommendations or discover upcoming events. When you find something you like, easily check out and then it’s just a matter of time until you get to enjoy your new purchase.